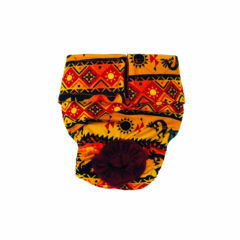 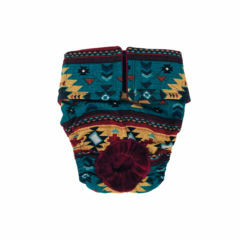 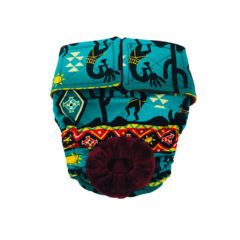 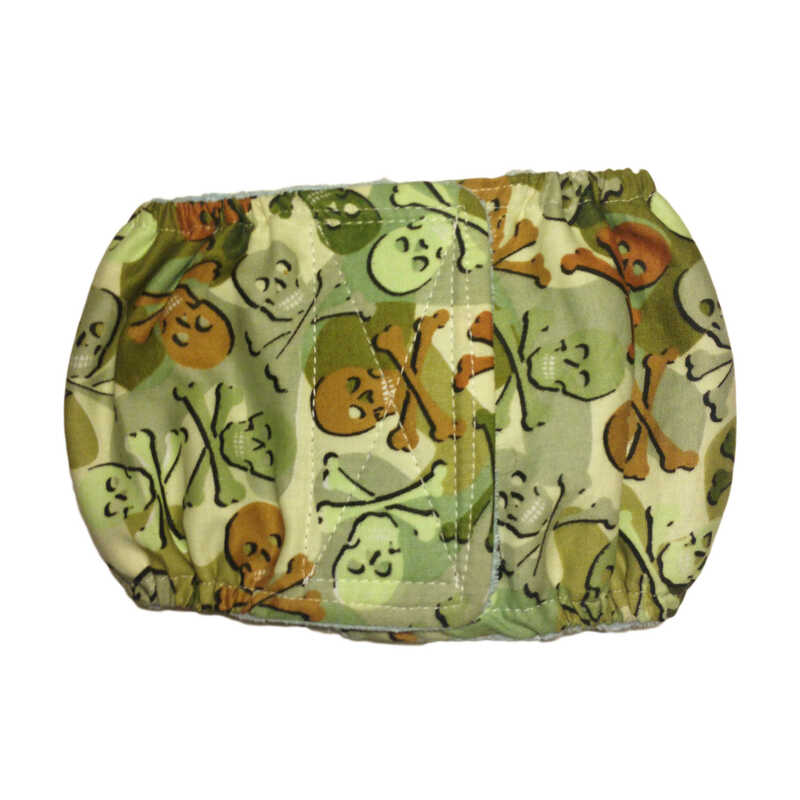 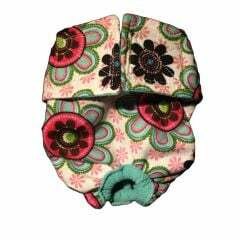 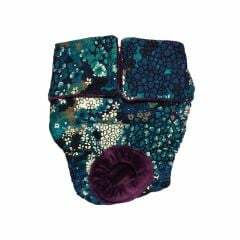 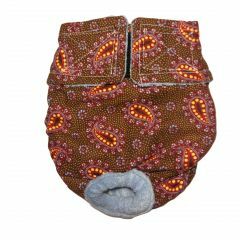 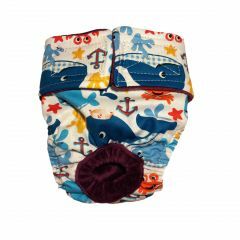 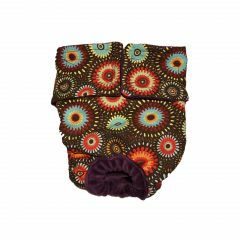 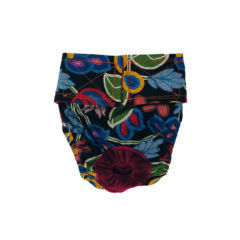 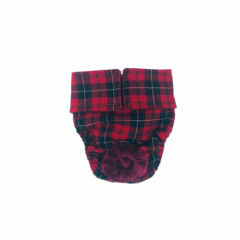 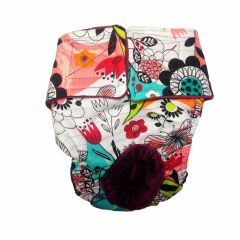 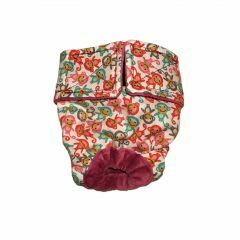 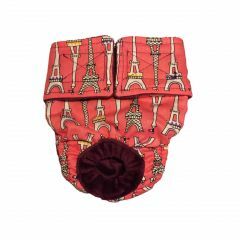 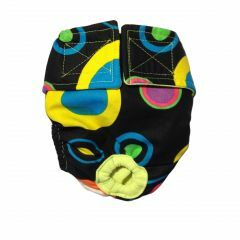 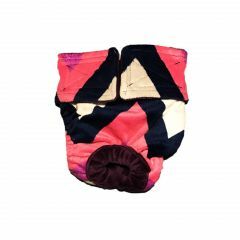 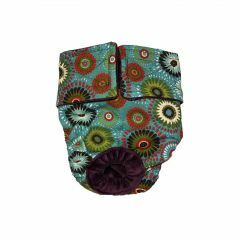 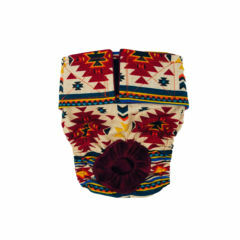 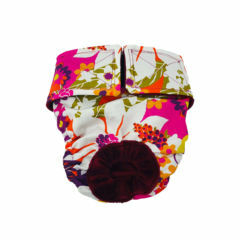 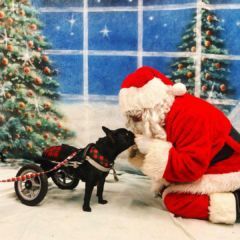 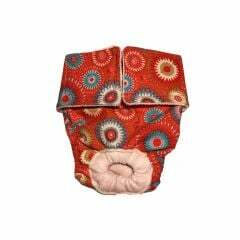 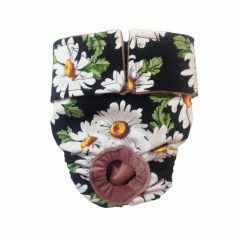 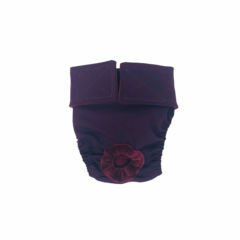 Perfectly hand-crafted diapers for female dogs with incontinence issues, excitable urination and female dogs in heat. 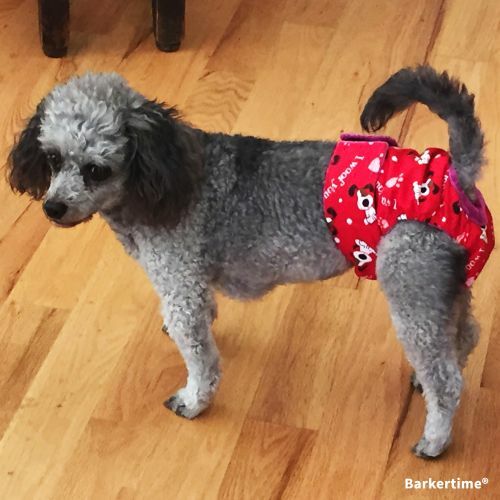 Each diaper is thoughtfully designed with multiple layers of protection, giving you peace of mind and your pet comfort during “messy” times. 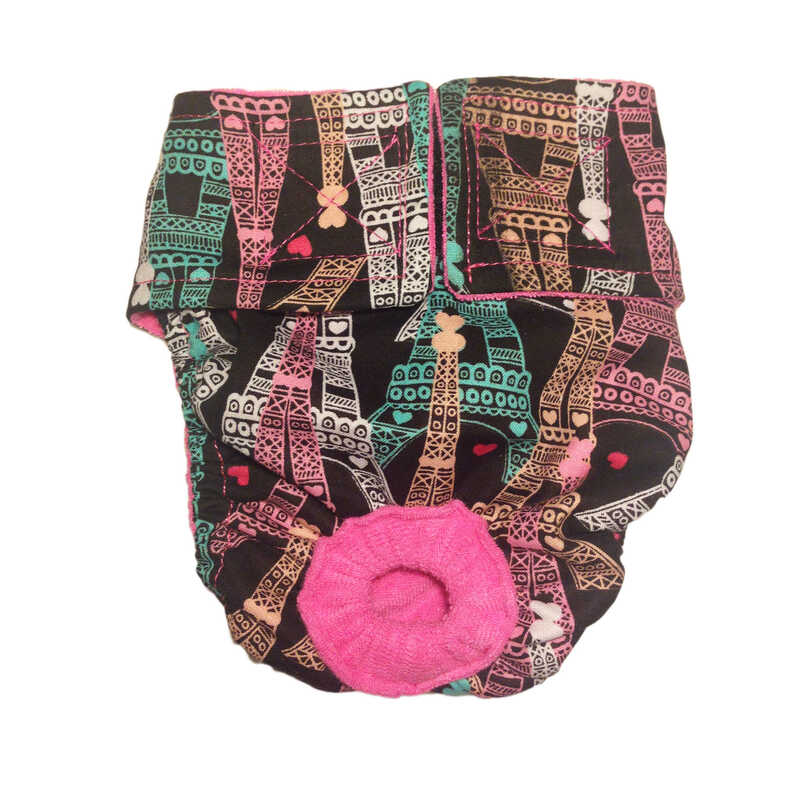 Available in hundreds of fun prints and designs for your stylish furbaby. 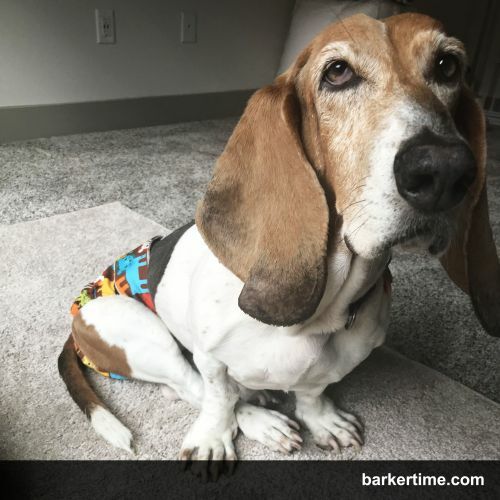 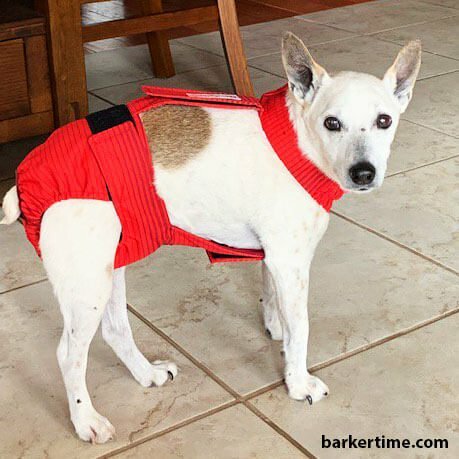 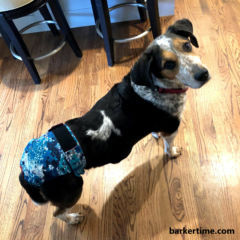 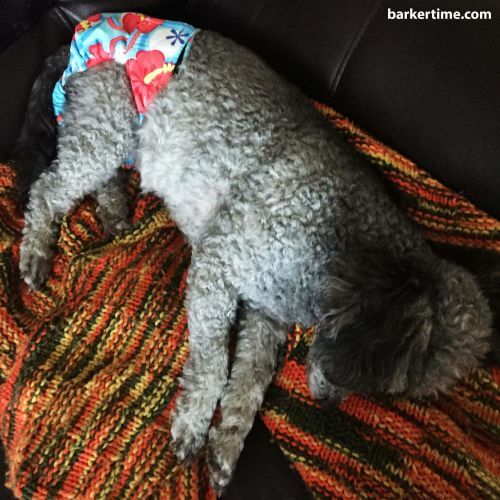 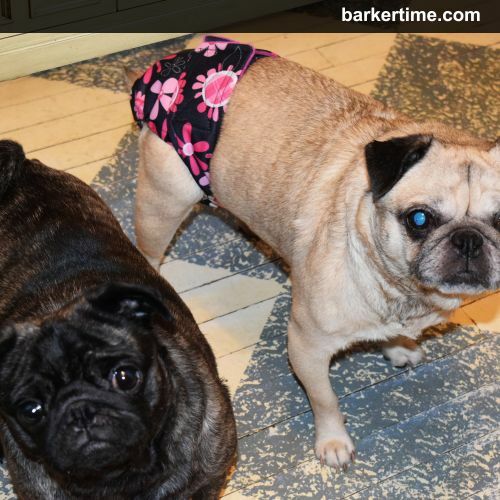 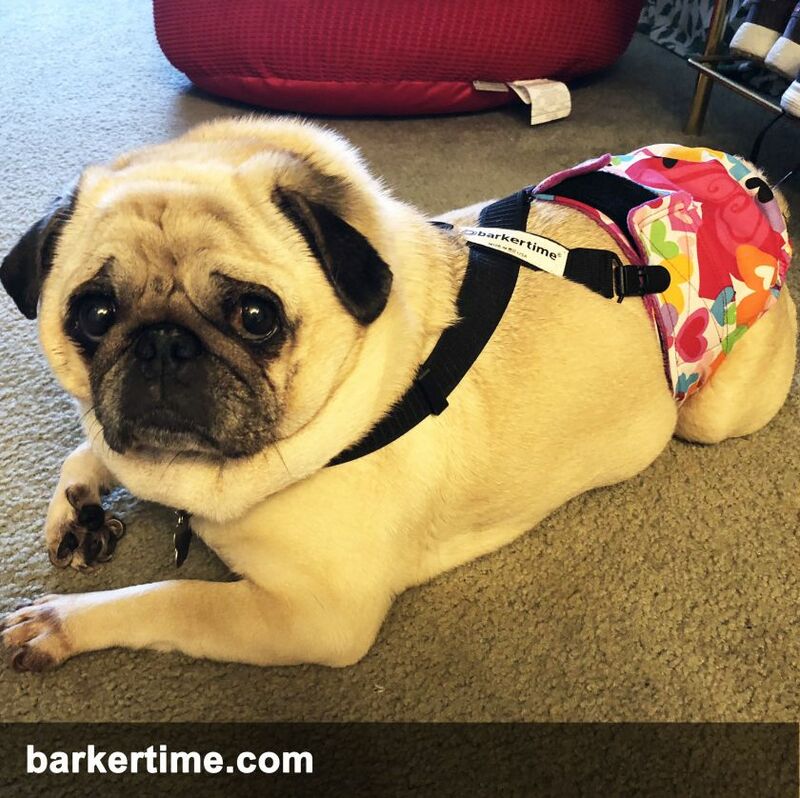 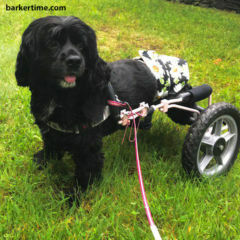 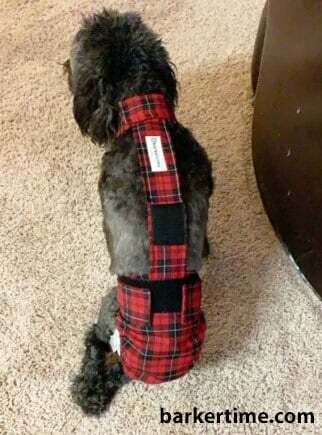 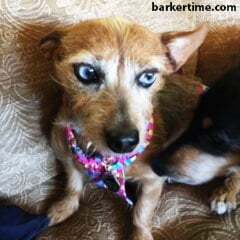 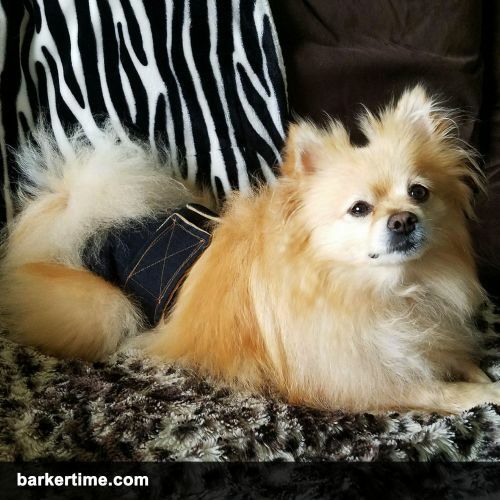 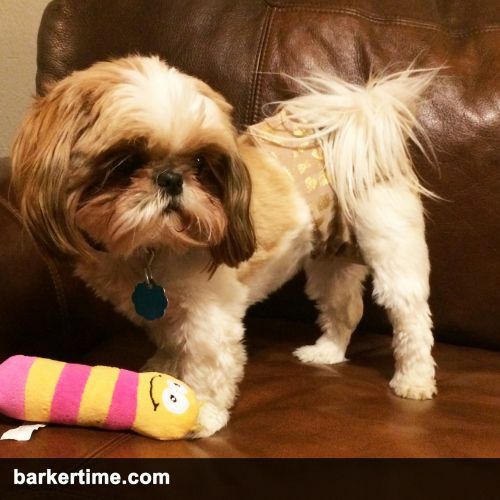 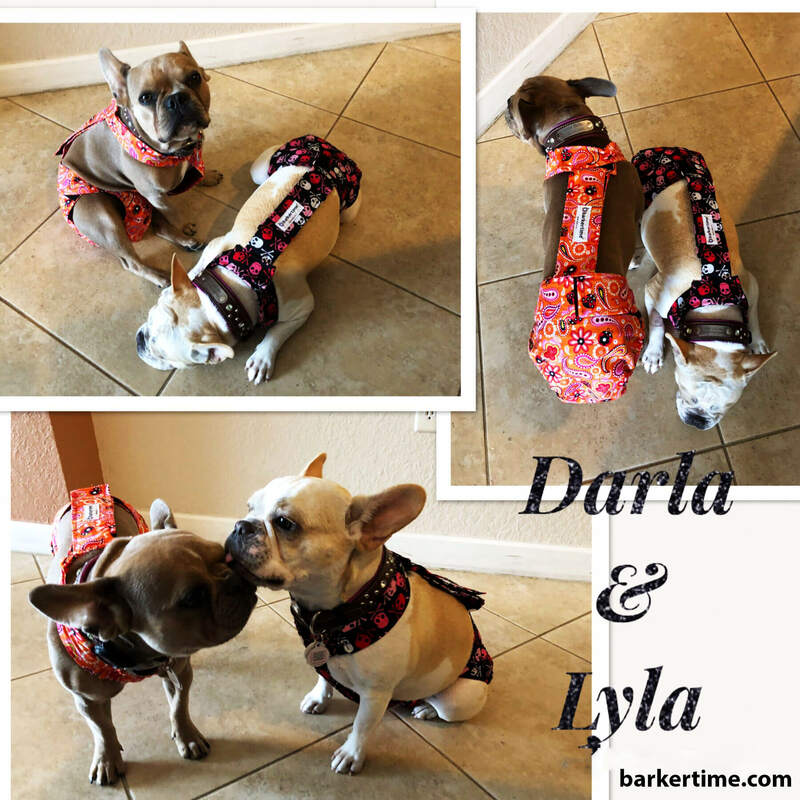 Dog-diapering doesn't have to be stressful. 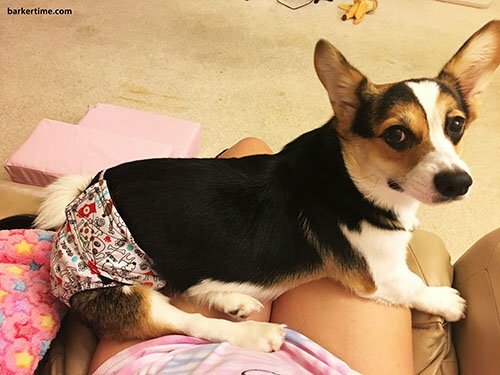 It's actually fun!